This program will start on 6 August 2018 and will be available to all registered players at Mongoose Casino. Mongoose Casino allows players to choose the promotion that best fits their playing style by offering 3 options as soon as new players register and activate their account. The cash reward or bonus packages are offered based on the players VIP tier level, which will be upgraded for each player at the first week of the month depending on their weekly activity. New players will automatically be opted in as Newbies, and will move up the ranks through Bronze, Silver, Gold and finally Platinum. Players are allowed to switch between the promotional choices only twice in their life time. They can do this by going to their Player settings and changing the promotion option. Each of these promotional options have their respective terms and conditions. 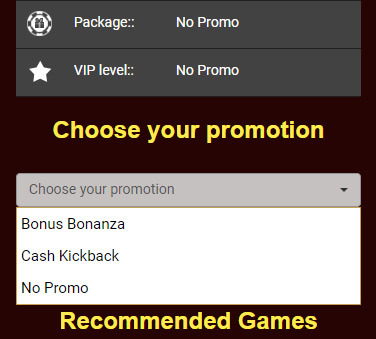 No Promo is as simple as it sounds, if players opt for this options, they are only eligible for the standard Welcome Bonus and no other bonuses offered at Mongoose Casino. However, players are still able to choose one of the two other promotion options and change twice only during their lifetime as a player. To change their promotion option, simply go to their Player settings and select a promotional package. If you’re a big fan of deposit match bonuses, free spins and more, this option certainly fits you. 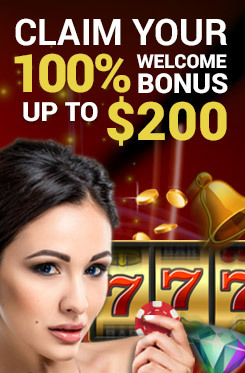 In our Bonus Package option, players are offered either Deposit Bonus or Free Spins every week. As players progress through the Loyalty ranks, they will be offered more appealing bonus packages. Players may be required to fulfill wagering requirements on each of these bonuses, the details of which will be provided when the bonus package is offered. Cash Kickback is a really reward-mine if you play it right. With Cash Kickback, players are rewarded in cash which is credited straight to their cash account. Every Friday, players will be rewarded cash on a percentage basis of all Slot spins (except for Jackpots); the higher your Loyalty tier, the bigger the percentage is shared. We give back a daily percentage of what the house makes all our players. While Newbies get 15%, Platinum players can get up to 25% cash back.